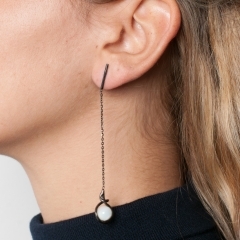 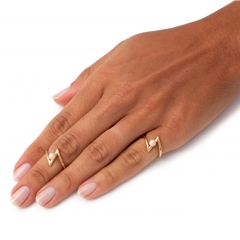 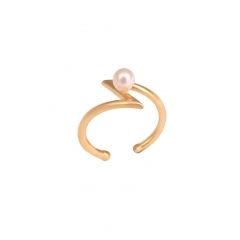 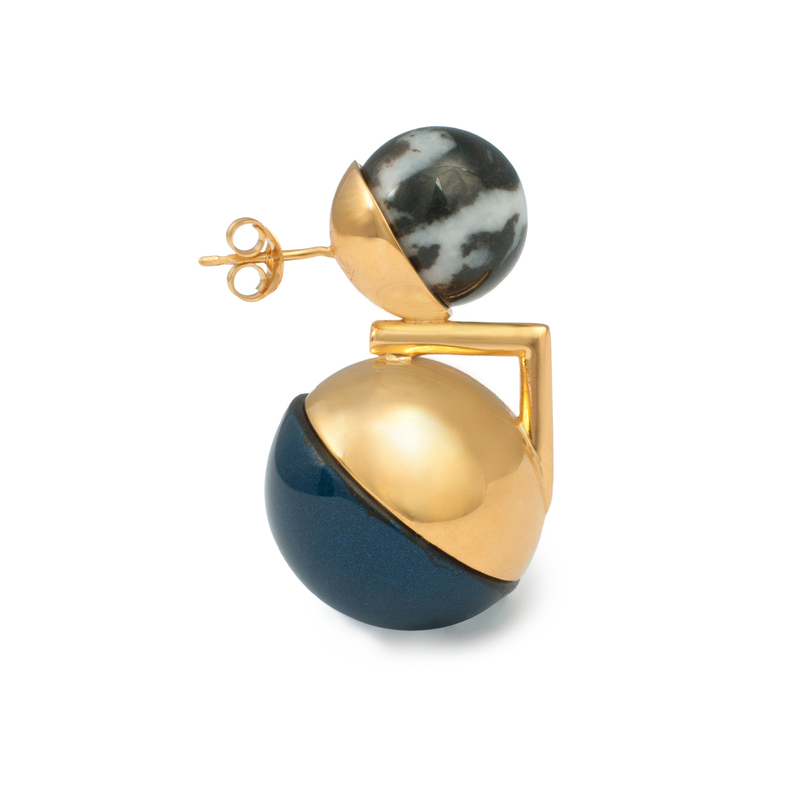 This playful OJO single earring is inspired by clean and contemporary lines of London setting. 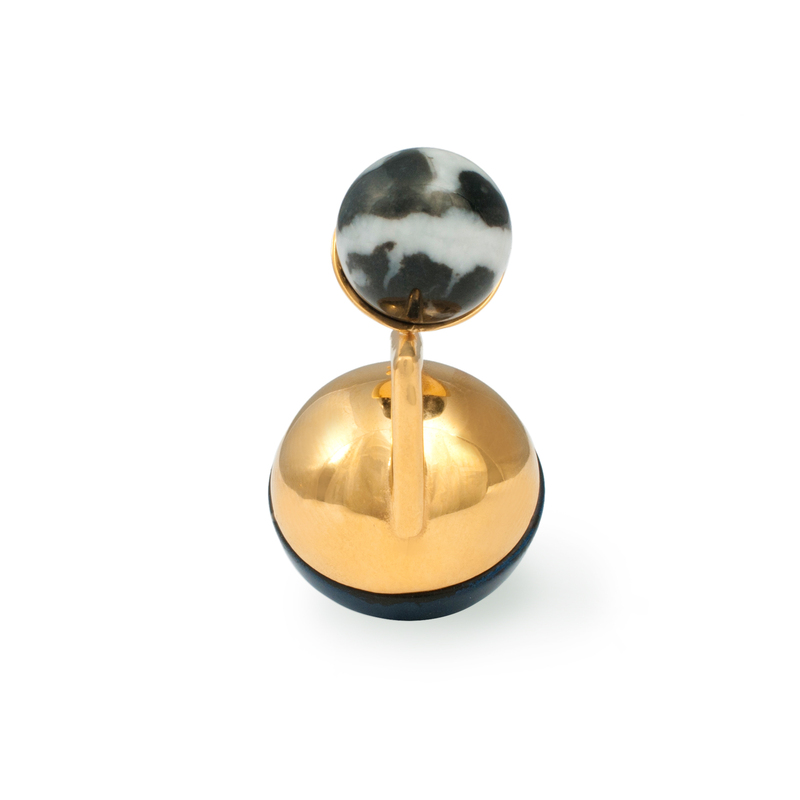 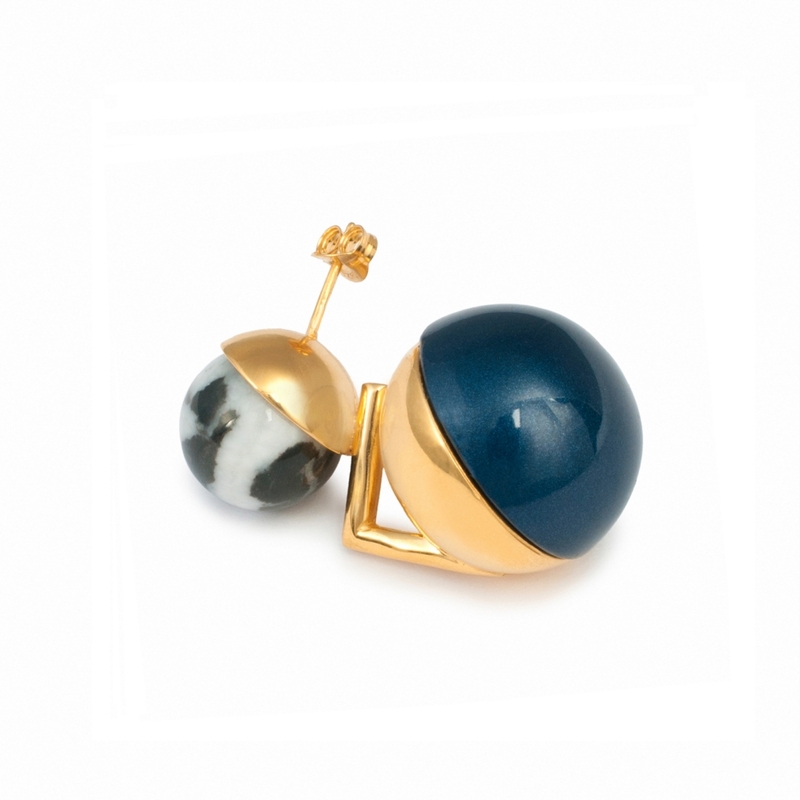 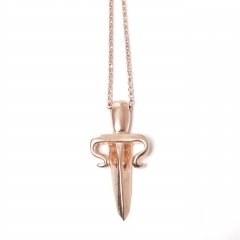 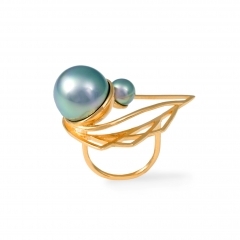 It is made in bronze, plated in 22K yellow gold and set with an oversized navy faux Pearl and Zebra Jasper. 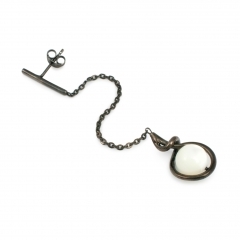 This single earring measures approximately 3.5 x 2 x 2 cm and fasten to the ear with a pin and butterfly.